A local junior team has joined forces with a Kingswinford indoor football centre to develop the next generation of footballing talent. 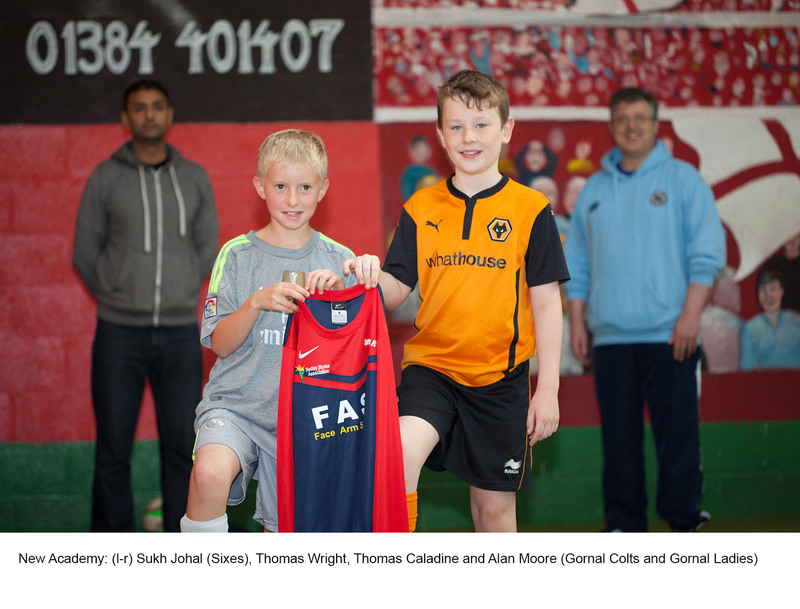 Gornal Colts and Gornal Girls has taken the ambitious decision to create a new academy in partnership with ‘Sixes’ in Ham Lane as part of its 10th birthday celebrations. The club, which currently operates ten teams made up of over 100 players, will provide a number of special courses and training sessions to get children as young as 3-years old involved in the game. These will be staffed by experienced FA coaches and utilises Sixes’ two indoor pitches and changing facilities. “This is a really exciting development for our club and provides us with a constant stream of young players, who are well coached and understand the game,” explained Alan Moore, Chairman of Gornal Colts and Gornal Girls. 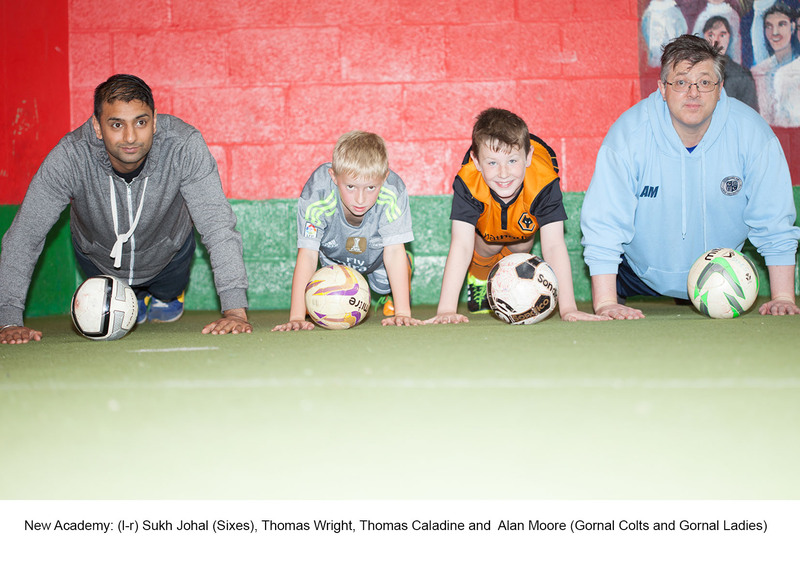 Sukh Johal, Director of Sixes Football Centre, added his support: “We have been involved with Gornal Colts and Gornal Girls for many years so we see this move as a natural progression. Gornal Colts and Gornal Girls were formed in 2005 after breaking away from Gornal Athletic’s youth structure. It plans to mark its 10th anniversary by exploring new commercial partnerships with local businesses and building relationships with schools and colleges. Longer term, the club is looking at the possibility of developing its own dedicated sporting facility in Gornal, including full size pitches and ‘3G’ training surfaces. 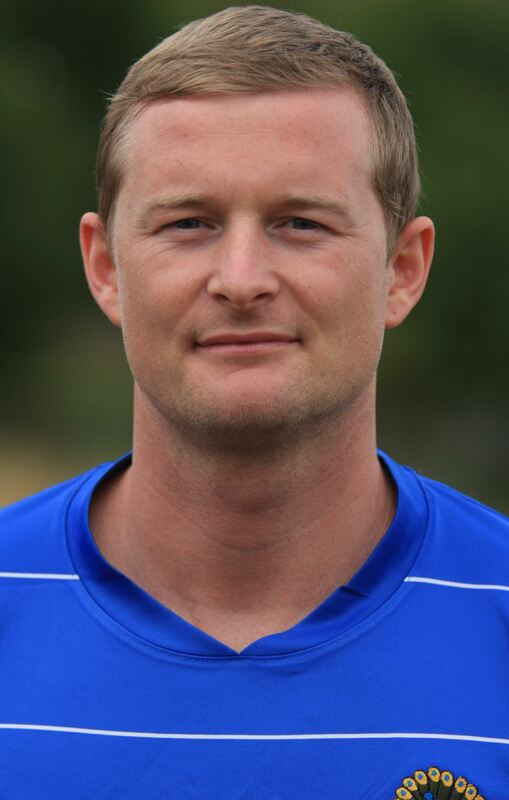 Full back Pete Wood was the hero amongst heroes as he donned the goalkeeper’s jersey, saved a penalty and helped 10-man Gornal into the next round of the FA Cup in a classic Extra Preliminary Round replay. was perhaps harshly dismissed following a collision with Shifnal forward Chris Henry with the score 2-1 to the visitors. Wood’s first action was to acrobatically save Stuart Corn’s penalty and deny the home side an equaliser. lifted the ball over his marker’s head 25 yards out, set himself up and spectacularly volleyed past keeper Dominic Smith from the edge of the area. hands with a freekick just before half-time. before Matt Martin’s free kick whistled just wide. side and put a shot just wide of the post. looping header over Pemberton to make it 2-1. But nothing could prepare for what was to follow. their numerical advantage saw efforts by Adamczyk and Ryan go close. 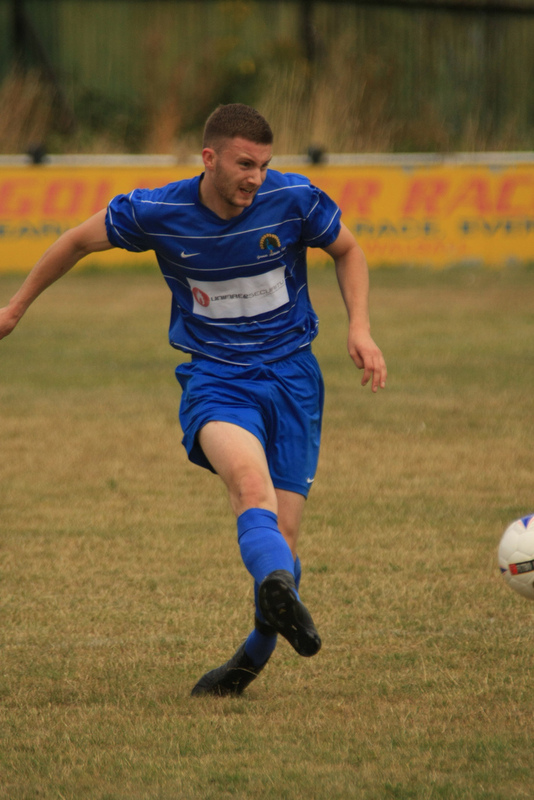 Meese stepped up to thump home to give Gornal a 3-2 lead. continue to take the game to Shifnal. crowded penalty area to give Gornal the lead yet again. way back into the tie. Since November 1950, fans of this renowned local football team have enjoyed action-filled matches, played not for money, but out of love for ‘the beautiful game’. It’s a feeling of excitement and a sense of passion many fans find lacking in top league matches. And, for Gornal Athletic Football Club’s new chairman Mat Danks, it’s the reason he returned to the team’s Garden Walk ground after an absence of several years. “When I was a reporter for the Dudley News, I’d regularly attend matches to report on Gornal AFC,” he explains, “but, after leaving the newspaper to run my PR company, I tended to go and see bigger teams such as West Brom instead. So, disillusioned with big name matches, Mat decided to go and take another look at his local team, Gornal AFC. And, it was a decision that led to some surprising developments. It’s a partnership that certainly seems to be paying off – this Saturday sees Gornal play Shifnal Town FC in the FA Cup preliminary round. Saturday’s match promises to be a thrilling one but, according to Mat, fans can always expect plenty of action at any Gornal game. 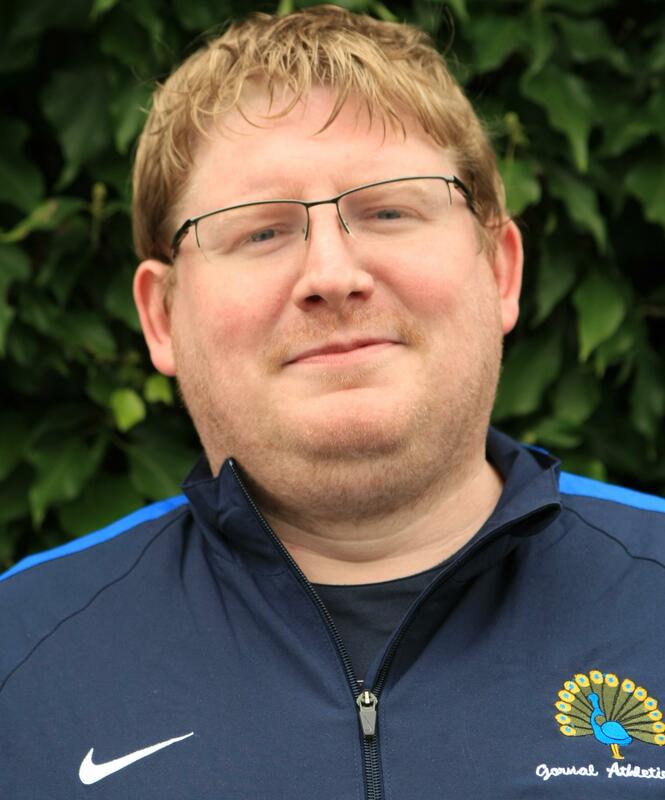 Mat’s enthusiasm is infectious – something borne out by the way Gornal AFC is now attracting more and more fans through the club’s active use of social networking site Twitter. And among Gornal’s ever-growing legion of supporters are the lads from Sedgley indie rock band, The Lines, who can also count Mat as one of their biggest fans. 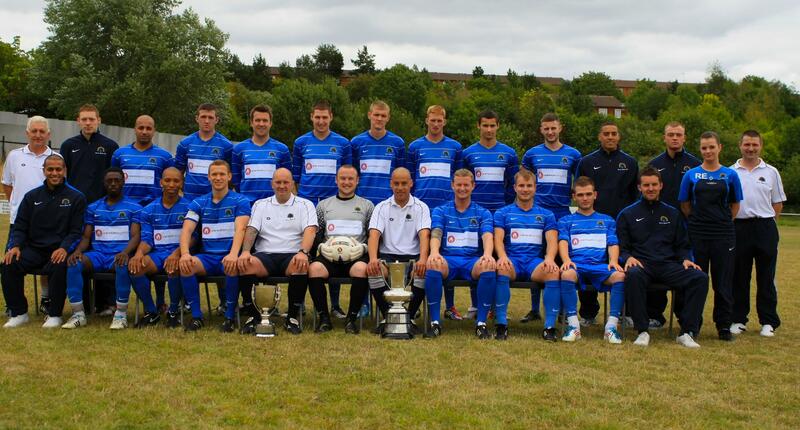 Join the ranks of Gornal AFC’s many supporters for the all-important FA Cup match this Saturday, August 20. Kick-off is at 3pm. Visit the club’s website for more information.